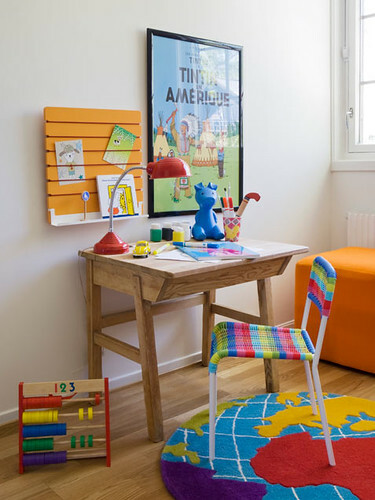 The desk is an integral part of any child's room. When they have their own space to do homeworks, read, draw or to use the computer, these activities are more likely to enjoy. 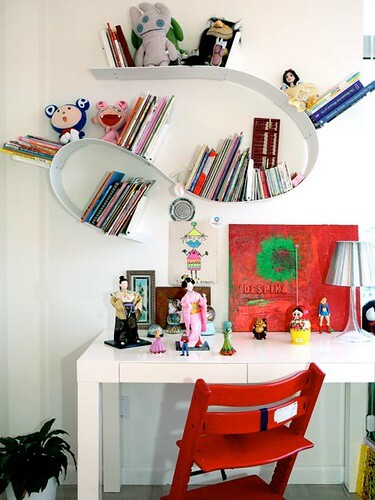 They are also important, because you can improve the sense of responsability of your kids, letting them to to keep their desks clean and organized. Take a look at this desks/workspaces, hope you'll find some inspiration.